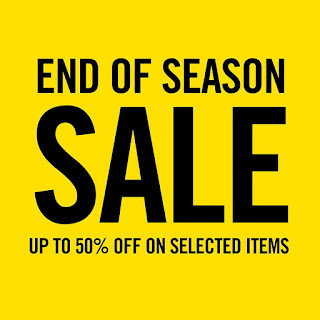 Check out Dr. Martens & TRAFFIC Footwear END OF SEASON SALE! 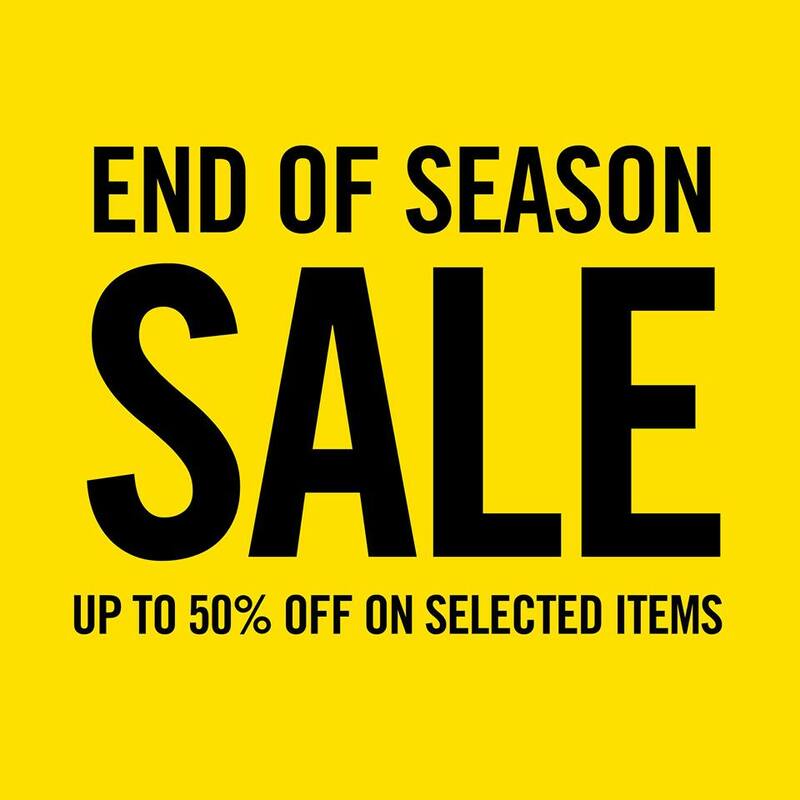 Get discounts on selected Frank, Kartel, and Dr. Martens footwear. 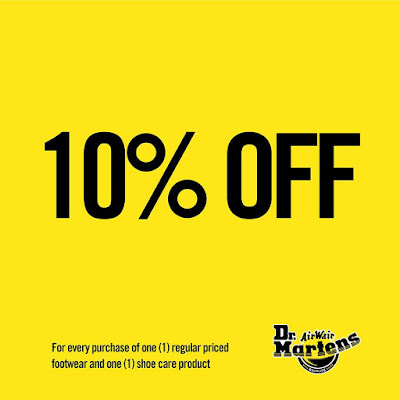 Head to your favorite Dr. Martens and TRAFFIC Footwear stores now! 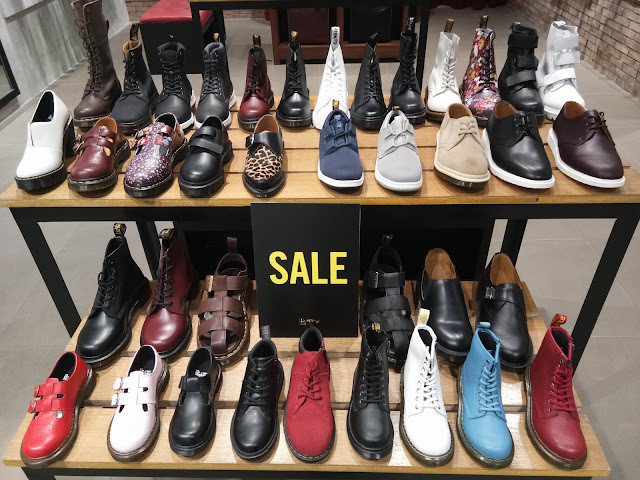 TRAFFIC Footwear stores are located at Rockwell, Greenhills, SM Aura, Trinoma, SM Mall of Asia and U.P. 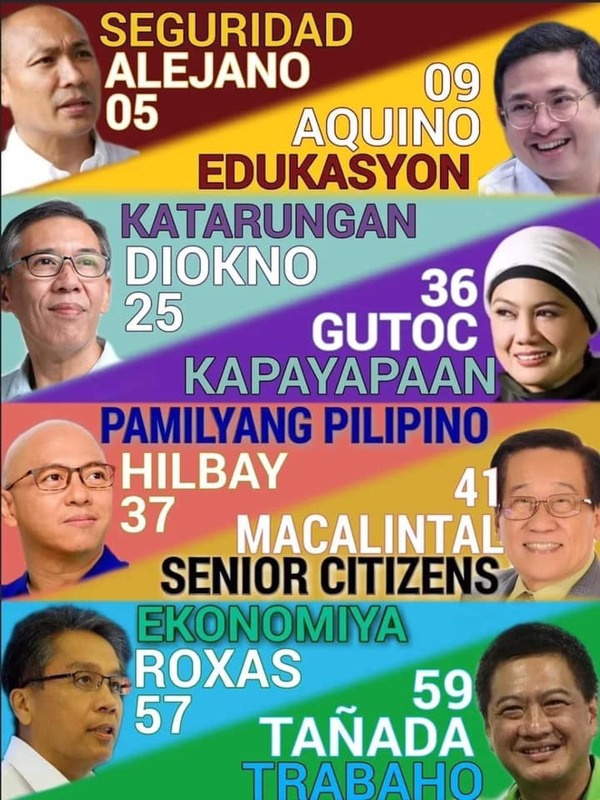 Town Center Katipunan. Check these pairs out at Dr. Martens SM Mall of Asia! 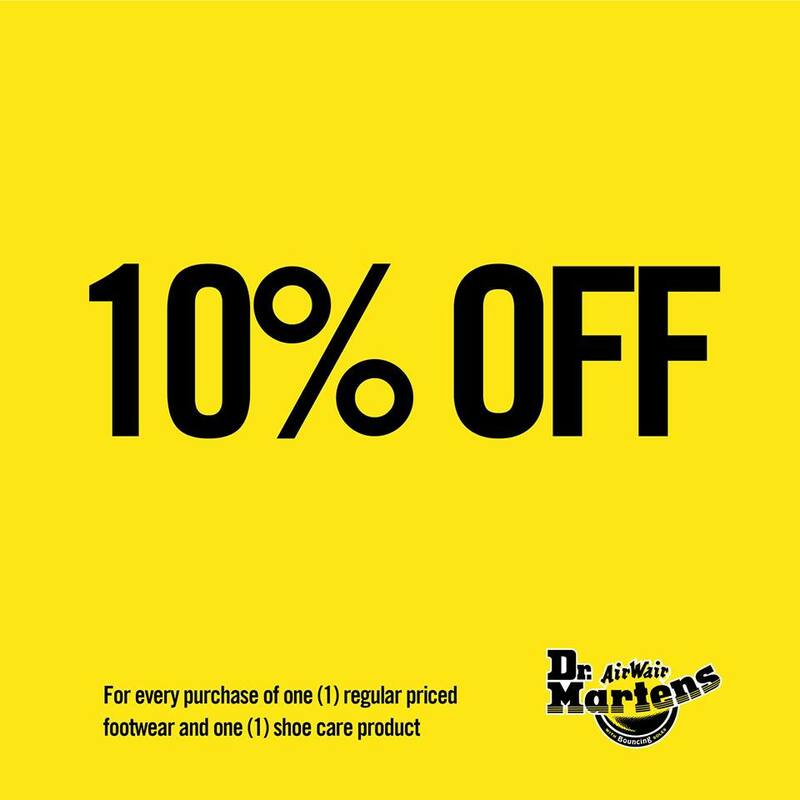 Sale items are also available at Dr. Martens Two Parkade BGC, Dr. Martens Trinoma. 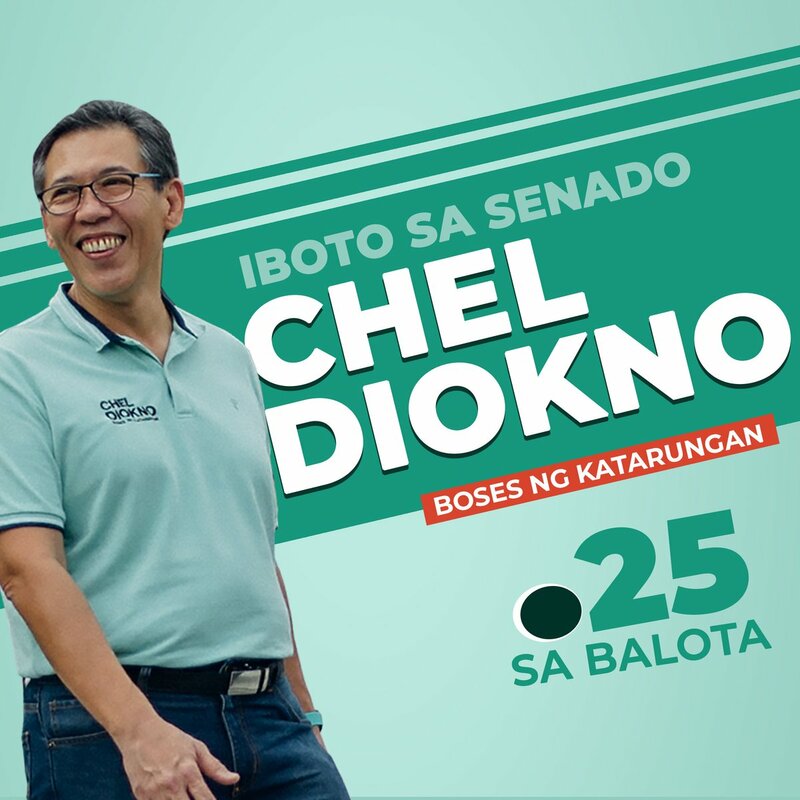 Sale runs until January 31, 2018.